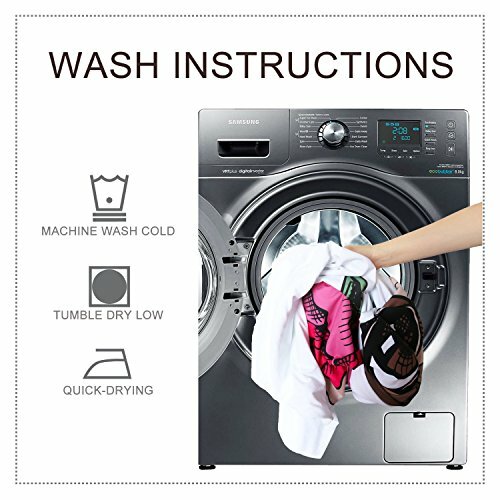 New (2) from $43.99 & FREE shipping. 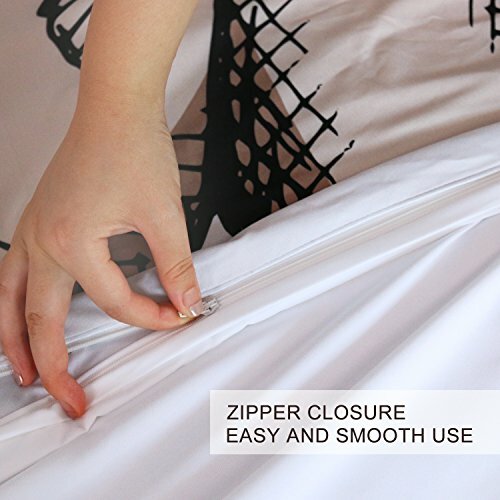 Size:Queen | Color:Thinking of You Zipper have been upgraded and moredurableIf your Zipper was broken, pleasecontact us. 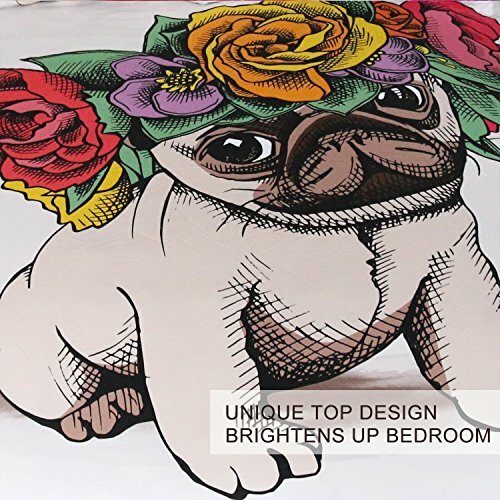 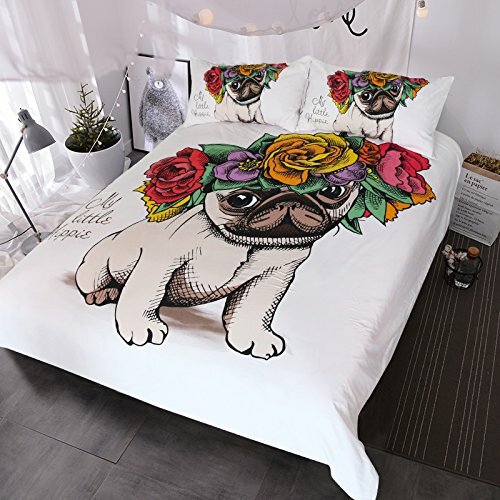 BLESSLIVING Stylish Printing Duvet CoverSet: 1 Duvet Cover+2 Matching PillowShams Comfortable: Microfiber duvet cover set is designed to resist wrinkles andpilling, it will stay like new through many machine wash cycles. 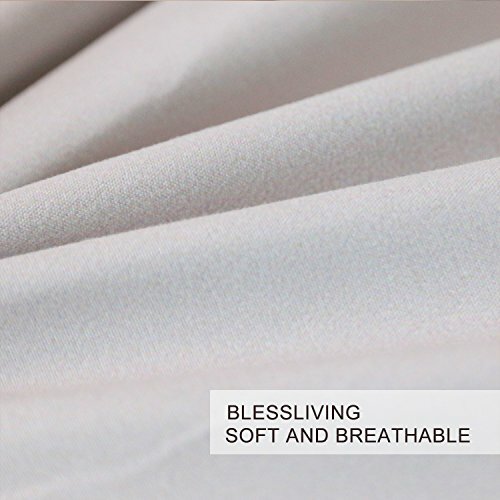 Strong anddurable, yet luxuriously soft, duvet cover offers all the advantages ofstandard cotton duvet covers at less cost! 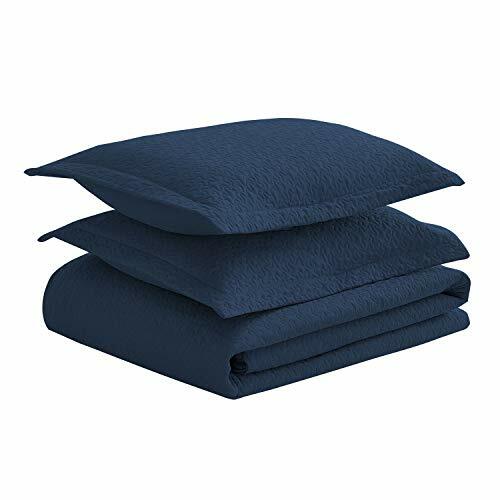 Convenient: Duvetcovers stay on the duvet and function like sheets -- they absorb moisture anddirt, protecting the duvet itself so you can strip just the cover off and washit. 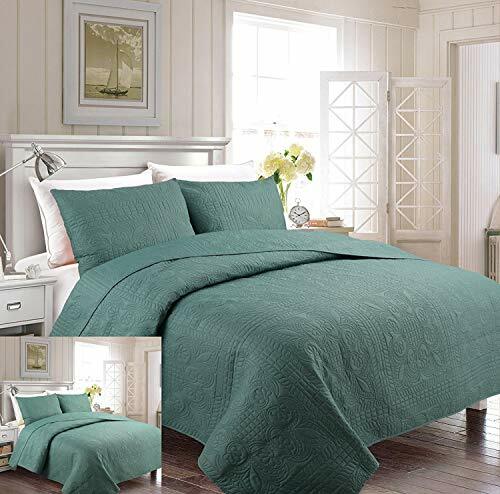 Package Includes1x Duvet cover (Without Comforter)2x Pillow shams Size Information Twin sizeDuvet cover: 68" x 86"Pillow sham: 20" x 26" Full sizeDuvet cover: 80" x 90" Pillow sham: 20" x 26" Queen sizeDuvet cover: 90" x 90" Pillow sham: 20" x 36" King sizeDuvet cover: 104" x 90" Pillow sham: 20" x 36" Attention: All dimensions are measured manually with deviation ranged at 1-1.5inches. 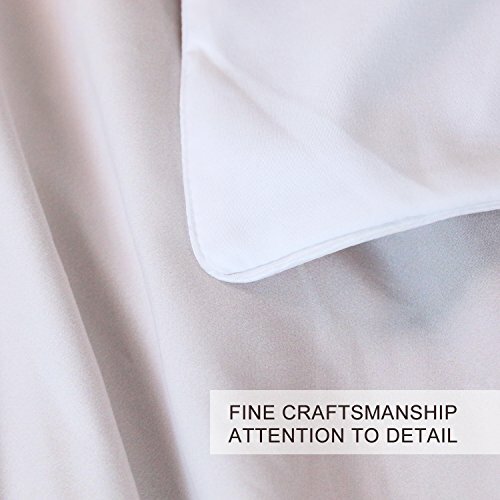 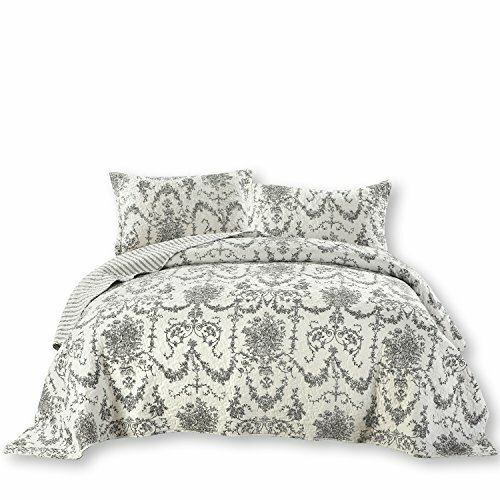 Guarantee We think you're satisfied the duvet cover setslike us! 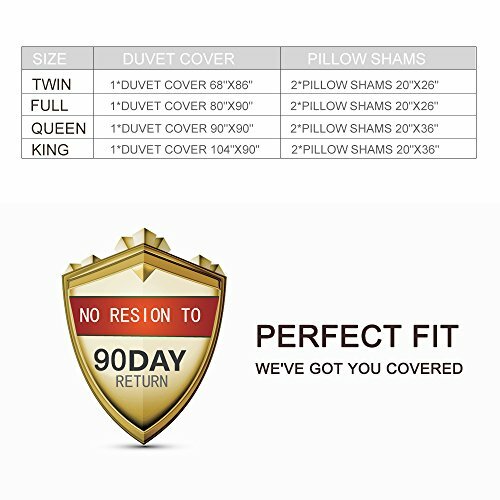 If you are not satisfied with our products, unconditional refund isacceptable within 90 days.